Are Solar Panels A Benefit or Stumbling Block for Real Estate Sellers? Leasing solar panels is certainly an environmentally responsible choice, but could it potentially hurt you when you choose to sell your home? You may be surprised to find that it might. There are some solar panel companies that offer panels at no costs upfront, which is great considering the amount of money they can save you on your electricity bills. Down the line when homeowners with these panels choose to sell, they can use the presence of solar panels to increase interest and even increase the asking price. While eco-friendly options such as this can be appealing to potential buyers, many homeowners don’t realize that the new owners will have to quality not only to finance their home purchase, but also to take over the lease payments on the solar panels. As a result, some potential buyers choose to only purchase homes with solar panels if the sellers will first pay off the remainder of the lease—this could easily be thousands of dollars. Unfortunately, sometimes leased solar panels cause more complications than they’re worth when it comes to selling and closing Boston real estate properties. Even if potential buyers would actually like to utilize solar panels, it doesn’t mean they want to be locked into the former owner’s leasing contract. With potential Boston real estate buyers already facing a great deal of scrutiny in order to qualify for mortgage financing, it’s easy to understand why they don’t want to face additional credit qualifications to take on solar panels leases. 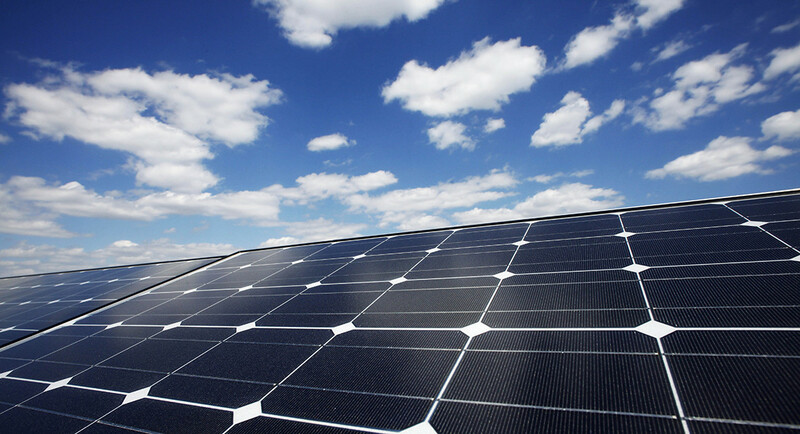 News Going Green Are Solar Panels A Benefit or Stumbling Block for Real Estate Sellers?